We Are Restoring The Faith in Your Strands! Revitalizing your hair to be Healthy, Moisturized, and Full of Life! 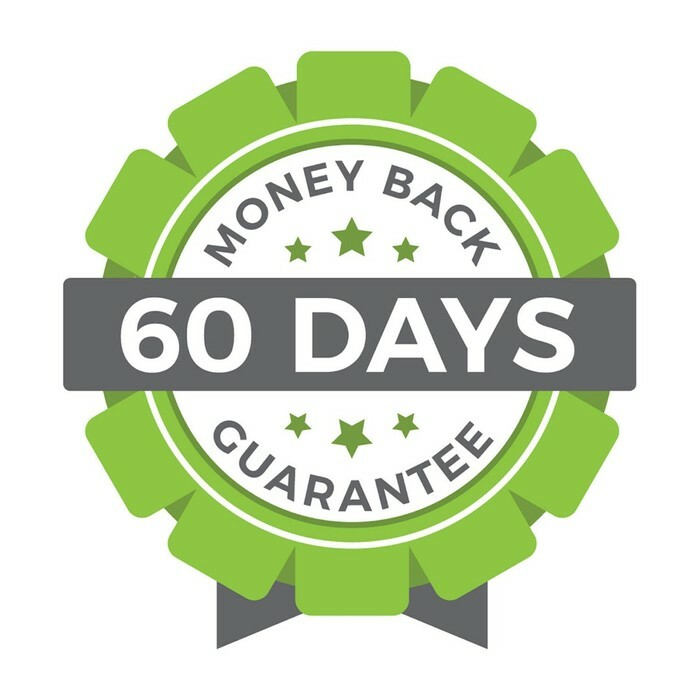 We offer 100% Money Back Guarantee for 60 Days! If for any reason you’re not satisfied with your purchase, send it back and we’ll issue a prompt and full refund. There’s only ONE condition: Please tell us the main reason you weren’t happy with the product, so we have a chance to make it better. Do you have issues keeping your hair hydrated for days at a time? Do you find most moisturizers to be too heavy and prefer something light that works? Today is your best day! 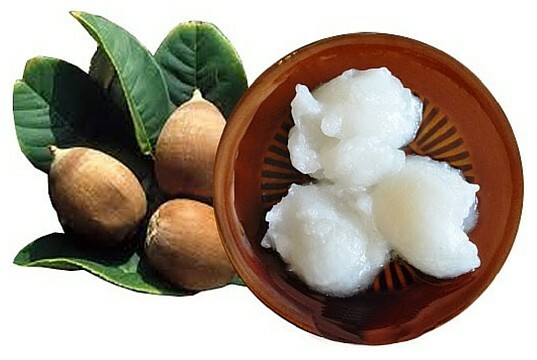 You won’t be disappointed with this light yet moisturizing cream that is infused with tons of quality oils and butters. Description: This Moisturizer Cream is all that you need in a cream. It is lightweight yet it get the job done to moisturize and hydrate the driest of textures. 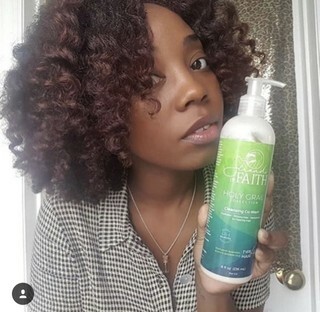 It was specifically formulated for Naturals who have brittle and dry and hair. It is with natural ingredients intended to provide intense moisture to smooth and seal the cuticles and soften each strand. 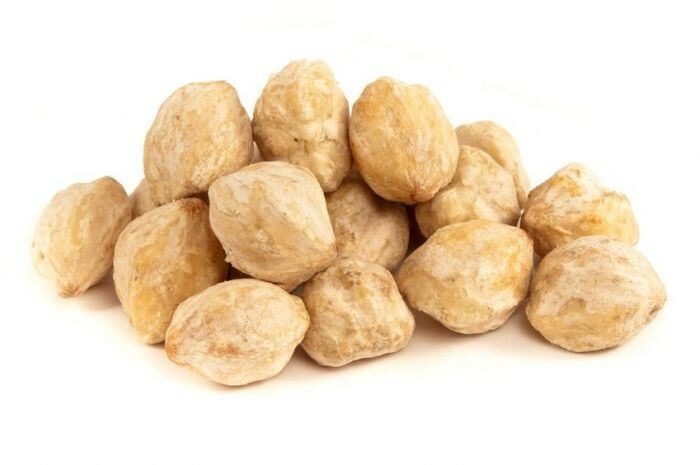 It will give your strands the moisture they need and provide soft, shiny, and manageable hair. Directions for Use: Use daily or every other day as needed. Apply and work thoroughly throughout the hair. Best used on damp or wet hair for full absorption. RESTORE YOUR HAIR BY USING OUR MOISTURIZING PRODUCTS! 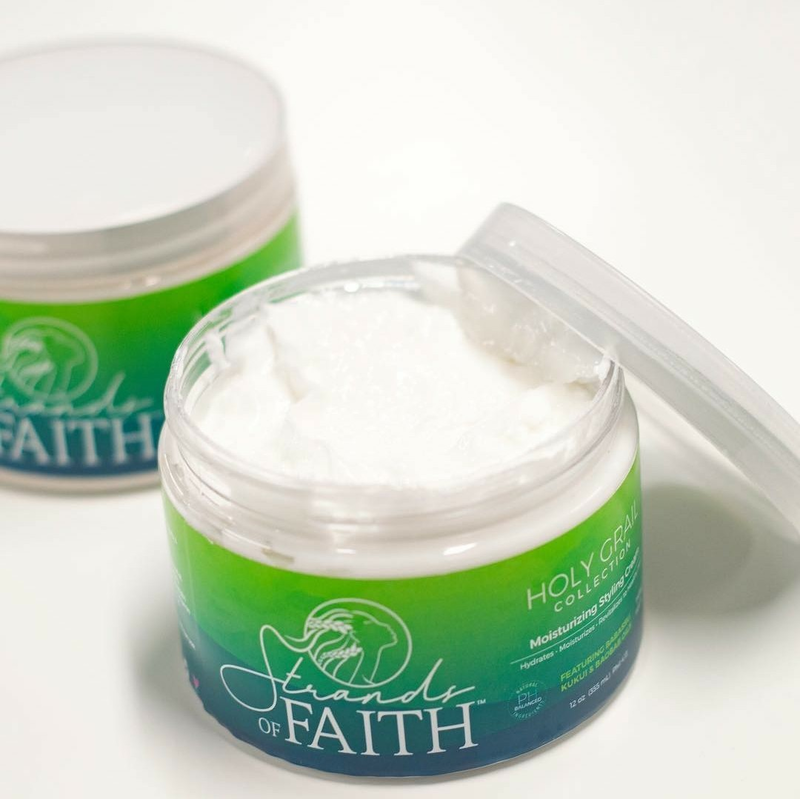 Stands of Faith products are the best products on the market in regards to quality and revitalizing the health of your hair. We are a fast growing company because we always put our customers first, cater to your specific needs, and encourage feedback. 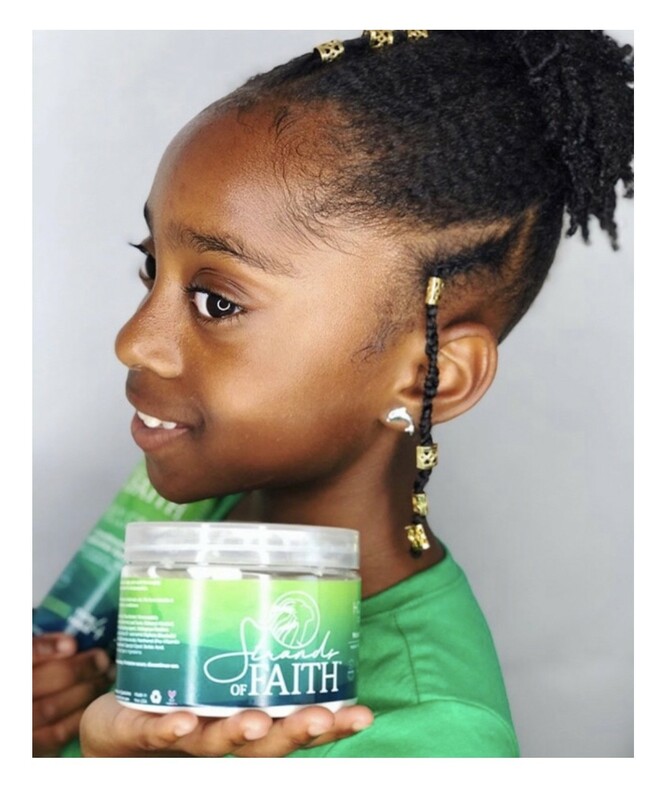 Our products are handmade in small batches to ensure extra freshness and they are also non-toxic and free of sulfates, silicones, parabens, mineral oil, phthalates, paraffins, and coconut oil. We produce products that are not harmful to your health. 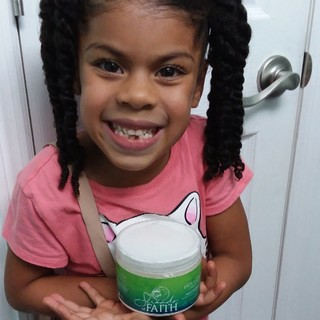 Our products are made with love, great care, and a whole lot of faith! 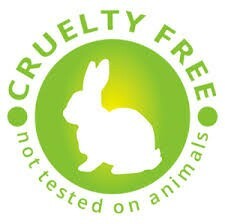 We are a cruelty free company and do not test on animals. 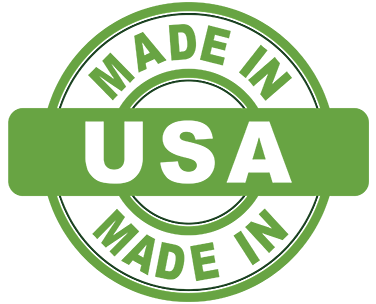 A customer-centered catered experience has always been our goal and we pride ourselves in our comprehensive values that have put us in a realm above and beyond our competitors. Your hair will thank you for making the investment! Works to improve softness and elasticity when the saturated fats and oleic acid penetrate the hair shaft, while the polyunsaturated fatty acids on the surface create a film that acts as an emollient and slip-agent, making detangling easier. Naturally anti-inflammatory and anti-microbial and promotes less breakage and smoother ends. The linoleic acid in this oil makes it a very handy and effective leave in conditioner for the hair capable of restoring moisture and imparting more gloss and shine. 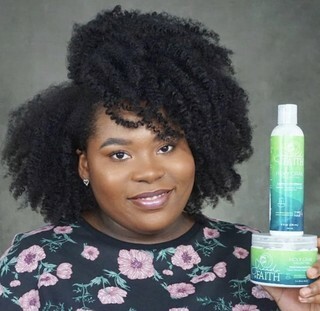 Best Products for Natural Hair! If for any reason you’re not satisfied with your purchase, send it back and we’ll issue a prompt and full refund. Each of our products are handmade in Mississippi. Our goal is to create jobs within our communities. We take great care in not testing on animals. 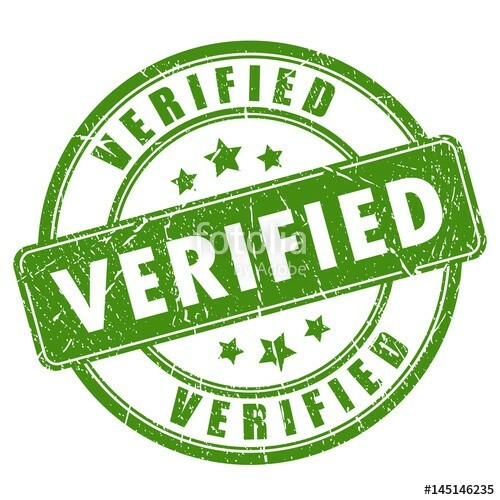 All of our products are first tested on real people within our product testing groups. We think we have a pretty good thing going here, but you don't have to take our word for it, see what our customers are saying above! Shop with us today and experience the Strands of Faith difference!